This custom is experienced as a memory of a large flood disaster in year 1180, in which the whole village was flooded, only the pilgrimage church of Mary in Trnje was spared. The custom of carrying churches is celebrated on the eve before Maria Lichtmess (February 2nd). The churches are made from paper and wood. In the interior they are lighted with a candle, and attached to the stick. Taking joy litany like saying: \"Ante Pante populore, kocle VRATE cvile lore\", you first go to the parish church then continue to the castle bridge at the southern end of the market. There, the churches will be taken from the sticks and gently placed in the Vellach stream. It is an old cusom that associations, farmers and experts connect the spring greenery each year in various bundles. The bundles from Bad Eisenkappel are by its size and beauty, known far beyond the borders of the county. From Good Friday to Easter Sunday the Tradition of Easter clapping with mortars has maintained. 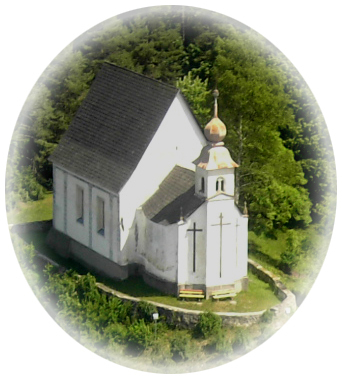 Consecration of Easter meals take place annually at different locations (crossroads, a small chapels at the farm ...). Baskets are filled with ham, eggs, horseradish, bread and cake, covered with linen, which were embroidered specially for Easter, to lay consecration. Only after the consecration the Easter feast can begin. On 15th of August, the People of Bad Eisenkappel celebrate the women\'s day during their church day. Pilgrims from the surroundings pilgrimage to the Maria Dorn church to thank and ask for help during the church ceremony. 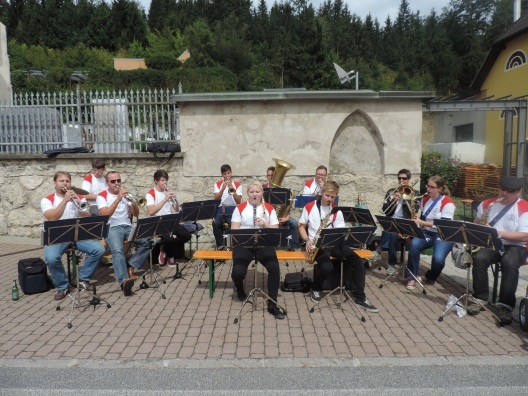 The Church day is celebrated a few days with the brass band named »Vellachtaler Trachtenkapelle”, folk festivals with dancing in the staging tent. 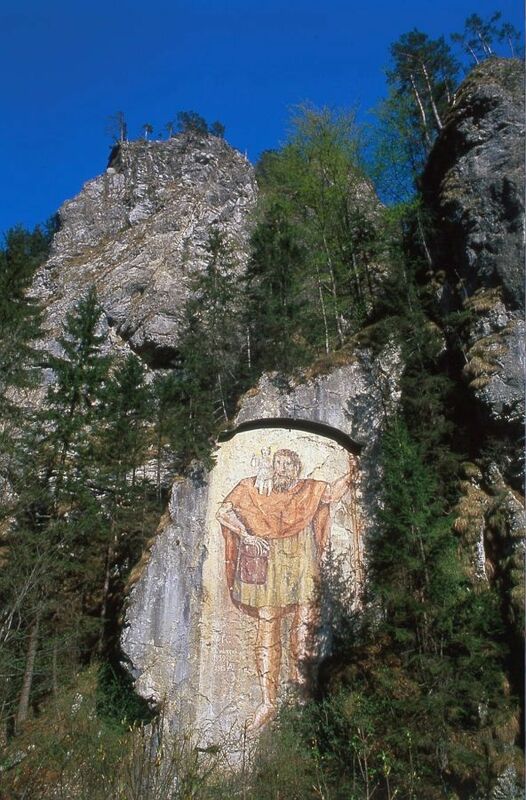 If you drive along the main road in direction Seebergsattel/Jezerski vrh, you reach a high of smooth rock with a fresco of St. Christopher before the village Bad Vellach, who represents the unique rocky tower. The horse and cart drivers from the Vellachtal Valley ordered this 20 meters-high painting of martyr and patron saint of carters and Drivers in 1861. Every year in August a church ceremony with the consecration of cars takes place every year in August. The custom should be encouraged to socialize and maintain friendships. And, of course, also to praise thereof. For us, the Bad Eisenkappel Kurent carnival figures, it is important that people are not afraid of us. Young and old should be happy when we give them gifts. Young children come to us after each performance and can touch and try our masks. So they get rid of fear and are pleased when we came back a year later. Every year have the Kurent carnival figures in Bad Eisenkappel and in spa/health resort their own performance. On 5 December the Kurent carnival figures are accompanied by St. Nicholas! Every year on the main square in Bad Eisenkappel annual fairs take place – on the 2nd of May, 2nd of July and 28th of October (Simonmarkt). 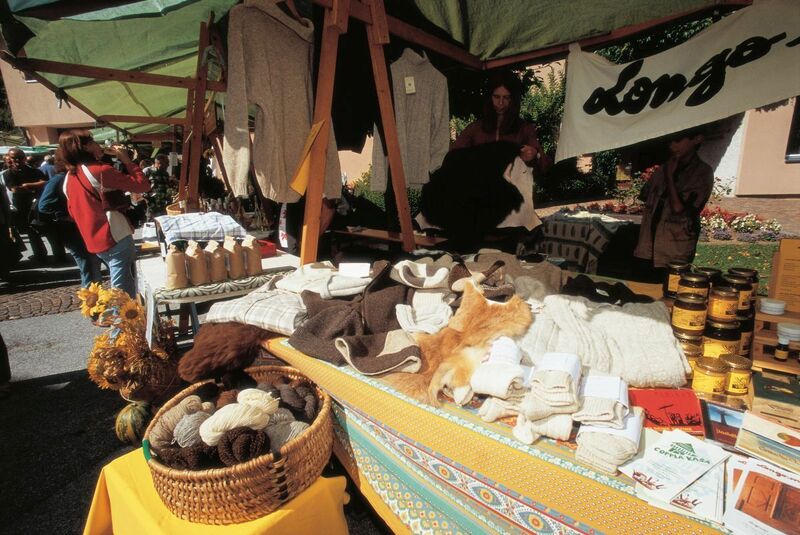 Many providers and domestic economies offer their products on the stands. There is also offered a rich variety of culinary specialties! Every year the inhabitants of town Črna na Koroškem go on the 1st of May for hiking to the mountain hut Pikovo. Organizers: The municipality of Črna na Koroškem in cooperation with associations in Črna na Koroškem-provide free feast for hikers. Labour Day with a festive speech honoring a mayoress of the Municipality of Črna na Koroškem, but the celebration continues with dancing to the sounds of the accordion. 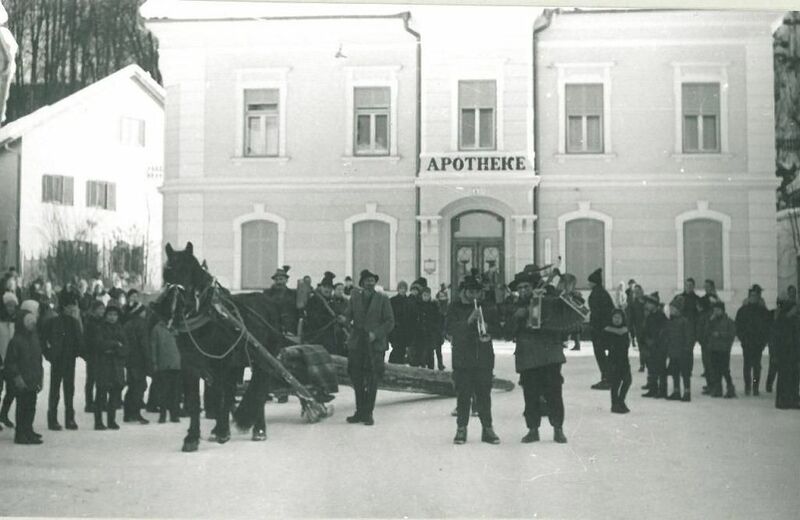 The museum collection tells stories about the life and events with historic character due to the location near the border, as well as the scenic character of the municipality of Dravograd. 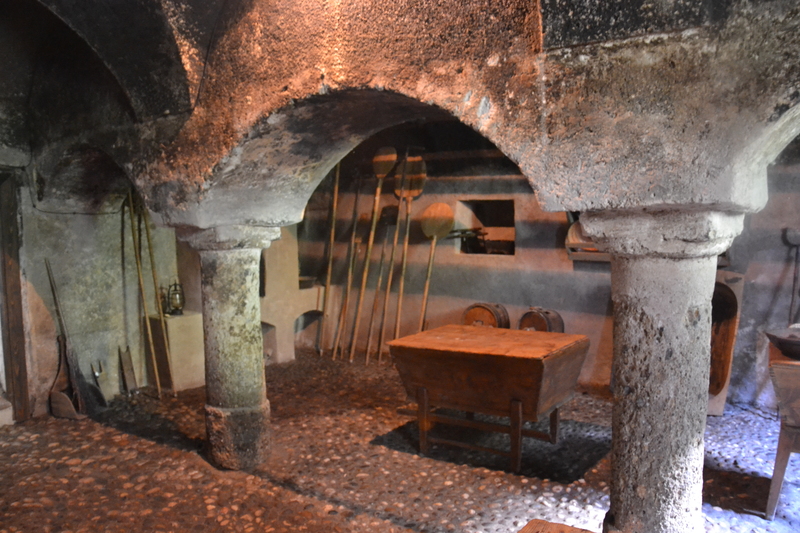 The black kitchen in Libeliče is one of the finest and largest of such premises in Slovenia. The collection of agricultural tools in a barn in Libeliče combines working and holiday traditions through the four seasons. The plebiscite collection describes how the inhabitants of Libeliče tried to reunify with their homeland out of love for Slovenia. And last but not least, the ossuary is one of the three surviving ones in Slovenia that has kept its content: the bones. With unique support of all club members the community council Sittersdorf and the EU we managed to create a new vineyard for showing how wine has been growing in this area even in the middle Ages. On Shrove Tuesday the boys and men walk through the city of Bleiburg and through surrounding villages and give unmarried girls and women logs (cut piece of tree trunk) to remind them of their single status and as a call to change their status until next year. In former times there were involved almost all places, nowadays only the town Bleiburg , Loibach and St.Margarethen are involved. On the night of the second Thursday after Easter on Friday, which is called Dreinagelfreitagon,encounter midnight hikers walk acoss three mountains. They go in prayer after Mass in the pilgrimage church of St. Mary and Volbenk of the Leisnaberg mountain in St. Lucy in Aich, then continue their journey to the Heiligenstadt on Kömmel to Mass in the pilgrimage church of St. Mary in order to end at the pilgrimage church of Heiligengrab where the final mass is celebrated. 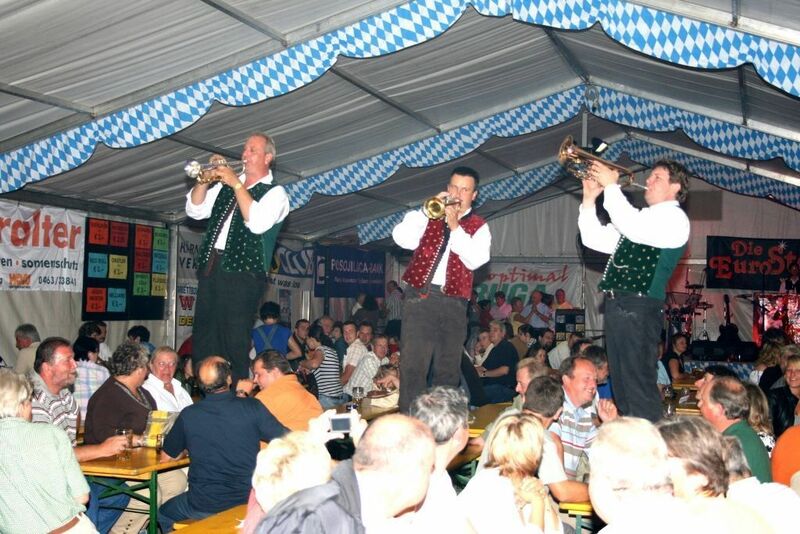 After Saint Egyd day, the Bleiburger Wiesenmarkt takes place. 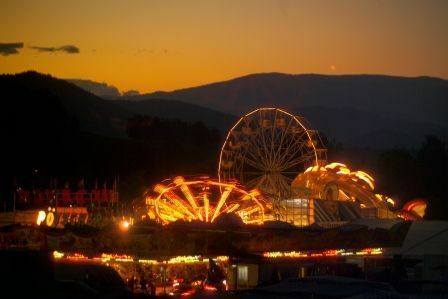 It is continuously going since the year 1393 and can be considered as the greatest folk festival of the lower Carinthia, which is annually visited by 100,000 visitors. 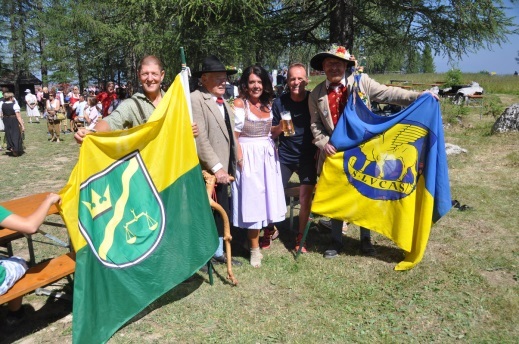 The Traditional Petzen - Kirchtag on the Petzen mountain takes place on the plateau of Siebenhütten at 1,700 meters above sea level. This event takes place every year on the last Sunday in July. The popularity of mountain events and the gaining trend dressing up in traditional costumes within this beautiful location of the church built in the unique mountain landscape and easy access with the gondola - all this contributes to the fact that the Petzenkirchtag on the Petzen mountain is with more than 4,000 visitors from Austria and abroad, one of the biggest events in the region. 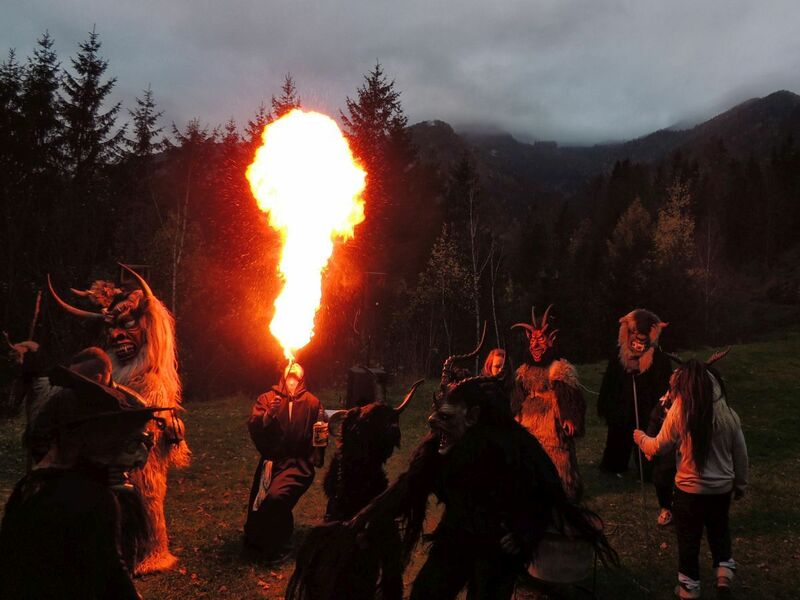 In order to preserve and emphasize the importance of folk culture and cultural expression, it was set up an event in Carinthia, called Feast home autumn with the central motto Traditions - homeland - a tradition. On an annual event in the village square, you are invited to a pleasant companion for socializing and playing and singing. Beside to domestic cuisine you can also admire the traditional handwork and diversity of the South Carinthian traditions. 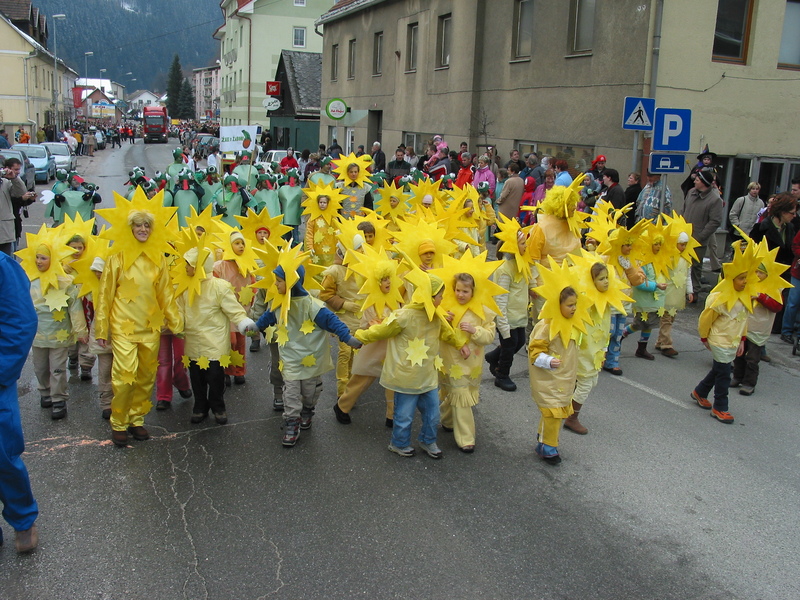 This is one of the rare traditional children’s spring carnival events in the area of Koroška which has been held every year since 1951. 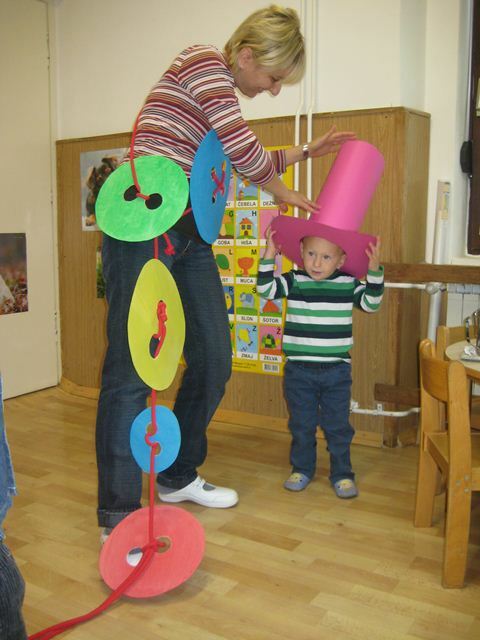 Children from other kindergartens and schools take part in this event along with the children of Prevalje. This is a mixture of fun, cultural and sports events in the month of September. 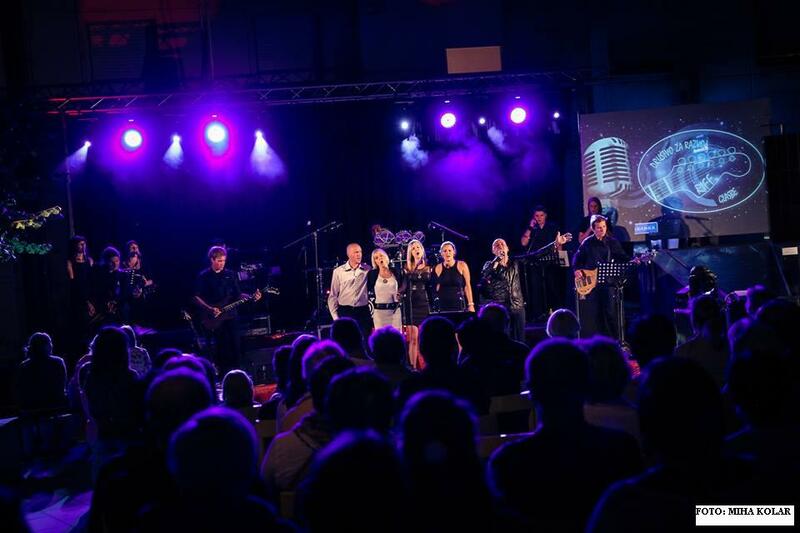 Under the organization of the fall gatherings this event has taken place in Prevalje in the second week of September since 1987. It includes a number of entertainment and sports activities. The event was named by Janez Mrdavšič, a language professor, writer and long-term headmaster of the central library of Dr. Franc Sušnik in Ravne na Koroškem. This Events takes place during the time of the fall gatherings and has been taken place ever since 1995. The event lasts for two days and usually around the 17th of September when it starts with the day of the new reading year of the reading badge. Along with the cultural workshops and events it preserves the memory of the writer Leopold Suhodolčan and preserves the tradition of the reading badge, which started in Prevalje. It is organized by the local primary school. This is an annual gathering of folk choir creativity on October organized by the cultural society Mohorjan. 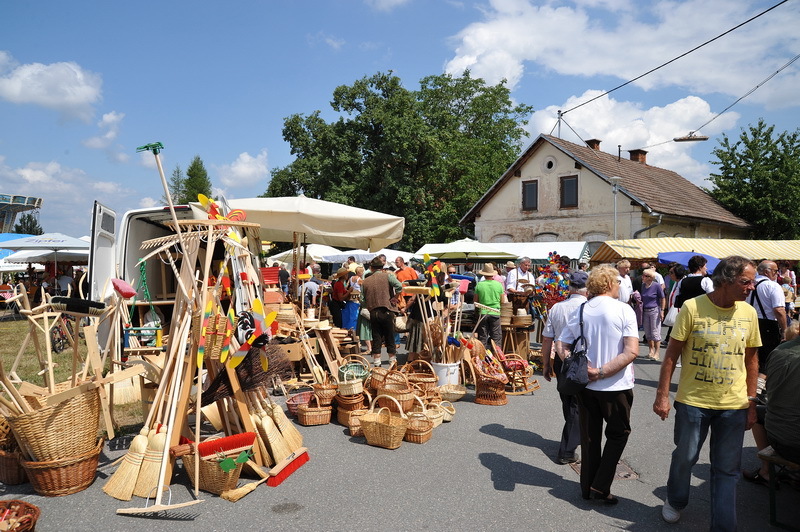 Is organized by the Tourist society Poljana in June on the evening before the day of nationality. 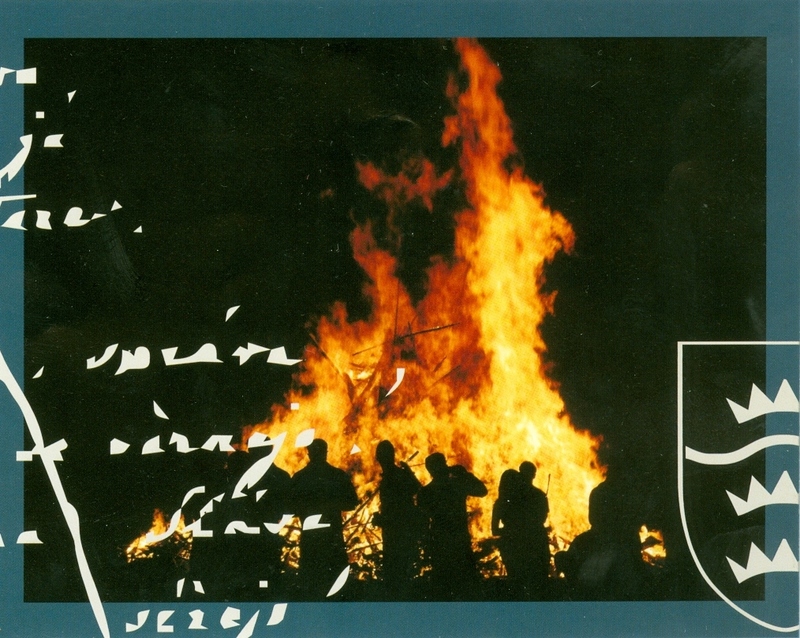 It takes place next to the bonfire at the double hayrack and the church of St. Janez (St. John) in Poljana. On the cultural holiday on the 8th of February at 12 o’clock everyone who is a lover of poetry meets at the top of the Volinjak in the quiet safety of the krastic surroundings. The event is organized by KD Leše. The water which spring in the rocks of the Rosalien caves and also accumulates there, has always attributed to a healing effect. Residents of surrounding villages had used this water for the treatment of eye diseases. But water has not only beneficial affect on the eyes, but also help in other types of diseases. Through faith and superstition, of course, small miracles can actually occur. The Farant festival in peasant life meant socializing after a long work week. The girls served snacks and old peasant dishes and also apple cider and juice. Then they danced and sang, and so forgot about the hard and strenuous work. The Farant Festival also reflects the mentality of southern Carinthians - their joy of life. Celebrated each year on 15th of August. On this day also farmers, innkeepers and domestic companies work together, with a purpose to bring closer diverse culture of the Jauntal Valley to the guests. In commemoration of the Trinity a feast takes place on the Dreifaltigkeitsfelsen above Lavamünd.